Home BIOGRAPHY INSTAGRAM PHOTOS PROFILE Dela Maranga Biography, Age, Tribe, Instagram, Music & Photos. Dela Maranga Biography, Age, Tribe, Instagram, Music & Photos. Dela Maranga studied architecture in University of Nairobi, she doesn’t practice because she’s busy pursuing music but, hopes she could be an architect one day, having done some house drawings for her relatives but haven’t done anything professionally yet. When she was a kid, Dela used to sing in the school and church choir. After high school she started singing back-up vocals for different bands. Dela sang for artists like Achieng Abura, Villagers Band, Wahu, Stan and so many others. Later, she decided to go solo because she had started to create her own music. So this one time, Stan was having a show and Dela asked him if she could perform some of her own music. Someone from a record label happened to be there and saw her performance. They liked her music and called her for a meeting and that’s how she got signed and recorded her first album. That was back in 2009/2010. 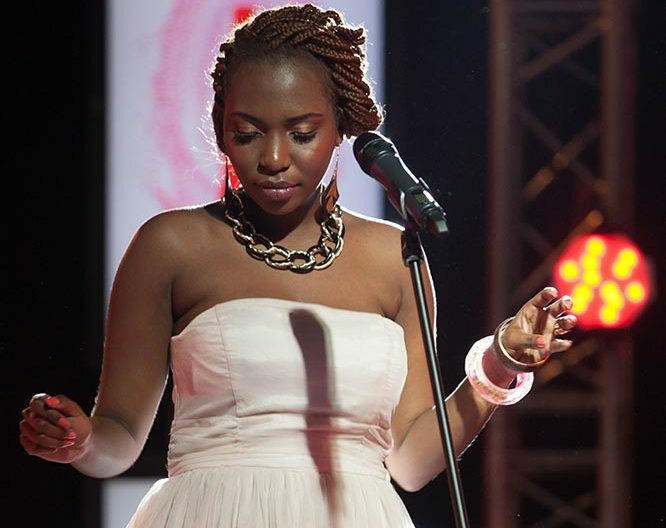 Dela describes her music as Afro Soul which is soul music with African elements such as guitar riffs, African rhythms and drums etc. 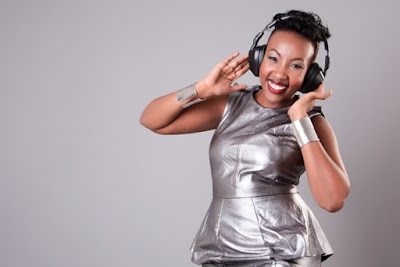 In 2010 Dela was nominated for a Kisima Award .